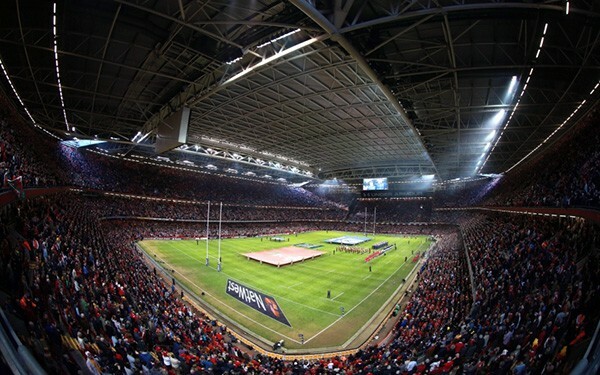 The eyes of the world are on 13 stadiums across England and Wales this autumn, as the 8th Rugby World Cup comes to town. Competing for arguably the most prestigious trophy in rugby are 20 teams from around the world: from Argentina to Australia, Samoa to Scotland, Uruguay to the USA. Anticipation is reaching fever pitch and chatter is growing louder: Can New Zealand, Australia, or South Africa win for a record-breaking third time? Can England, Scotland or Wales take the Webb Ellis Cup for the UK? Or could there be a shock at the bookmakers, with a victory for Namibia, Japan, or Romania? A staggering 2.2 million match tickets have been sold, with this Rugby World Cup expected to be the biggest in the tournament’s 28 year history. Add in 466,000 international visits and millions of Britons catching rugby fever, and the host cities promise to overflow with fans, fun, and festivity. 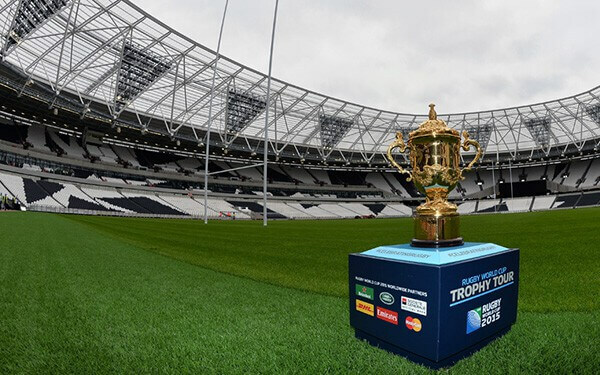 With more than 20 years of experience in providing chauffeur driven car hire for rugby events, Mercedes Chauffeur Hire is perfectly positioned to be your preferred supplier for Rugby World Cup 2015. Whether you need to impress important clients, plan to treat yourself and your family with an unforgettable day out, or simply want to be able to relax and enjoy the game without stressing about the logistics, Mercedes Chauffeur Hire has the luxury chauffeured transportation solution for you. London is at the heart of the tournament’s action, with three World Cup stadiums hosting a total of 17 matches- including the semi-finals and final. London is also the location of Mercedes Chauffeur Hire HQ, making us the obvious choice for all of your chauffeur travel service requirements. With a blanket, insider knowledge of the capital’s streets, our professional, reliable London chauffeurs and their up-to-the-minute traffic intelligence systems ensure that every journey runs smoothly and efficiently, a particularly vital attribute with the traffic snarl-ups expected to engulf Twickenham, Wembley, and Stratford. Travel by black cab, bus, or train simply can’t compete with the best chauffeur service London has to offer. Mercedes Chauffeur Hire is also servicing the venues and host cities outside London, including Brighton, Leeds and Exeter, and guarantees to provide experienced drivers with in-depth understanding of each area. Luxury: Travel in supreme comfort and style in one of our prestige fleet of high-end vehicles, including Mercedes S-Class limousines, Mercedes Viano people carriers and Range Rover SUVs. Mod Cons: With complimentary Wi-Fi in all of our vehicles, clients can relax and catch up on the pre-match predictions and post-match analysis. Whether for personal or corporate use, our chauffeur services in London and beyond provide a winning combination of efficiency and reliability, while our luxurious vehicles add to the sense of occasion sure to be whisked up by the Rugby World Cup. And while we cannot guarantee that your team will be the winner come October 31, we can guarantee that you are always a winner with Mercedes Chauffeur Hire. 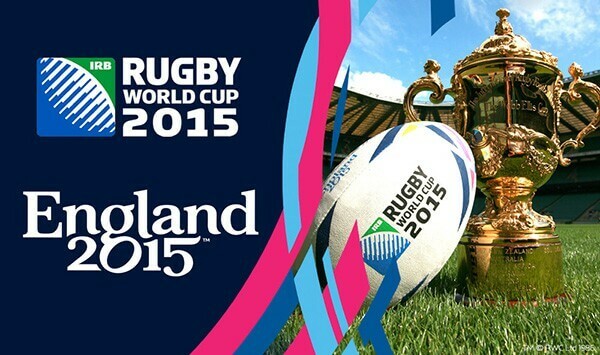 Why not contact us today for a free quotation or to discuss your Rugby World Cup transportation needs? The biggest dedicated rugby ground in the world and the game’s spiritual home. The stadium earned the somewhat derisory nickname of ‘The Cabbage Patch’ because the site was used to grow cabbages before the first rugby game was played there more than 100 years ago. This multi-hyphenate music-football-rugby-American football-boxing venue boasts the world record attendance for a club rugby match, thanks to 84,068 rugby fans watching the Saracens take on the Harlequins in 2015. 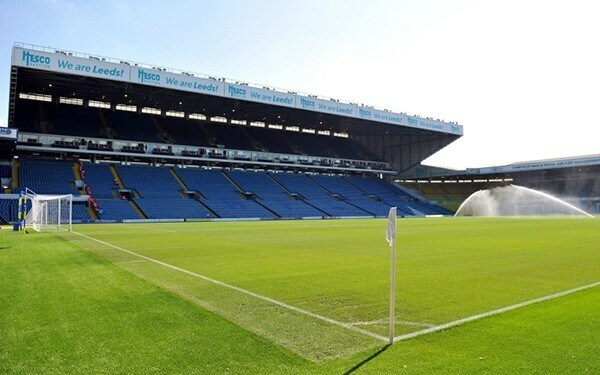 It’s also the largest stadium in UK, and the second largest in Europe. This stadium is a relative rookie, having hosted just seven rugby matches before this World Cup. 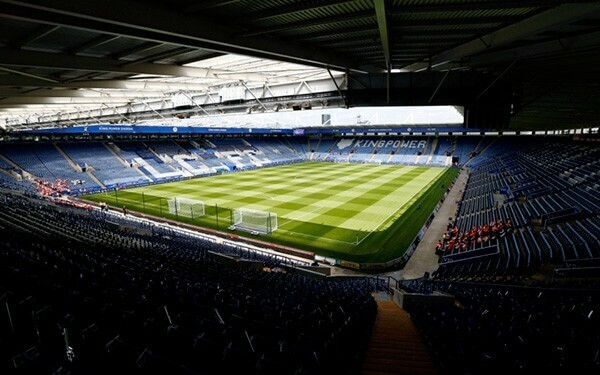 Over the past decade, it has had many official and unofficial aliases, the Walkers Bowl, the Walkers Stadium, the crisp bowl, the King Power Stadium, and -fan favourite- Filbert Way. 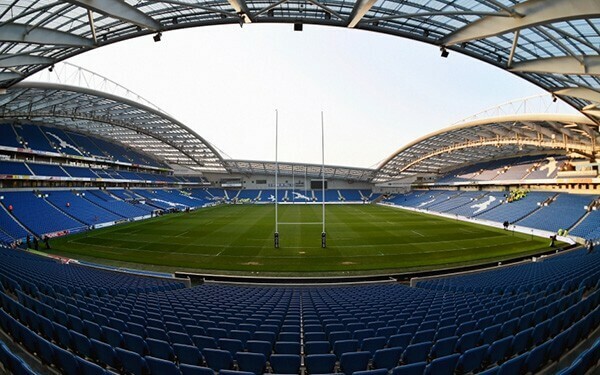 Just four years old, this £93 million venue didn’t see any rugby action before this tournament, with first match honours going to South Africa and Japan on 19 September. Birdwatchers should keep an eagle eye out for the hawks used by the stadium to scare away seagulls. Although now synonymous with football, Elland Road was the home of Holbeck Rugby Club from 1897 to 1904. Its 20th century was tempestuous, dogged by fires and money troubles. In fact, in 1971, then-manager Don Revie hired a witch to lift an ‘evil curse’ he believed was bestowed on the ground! 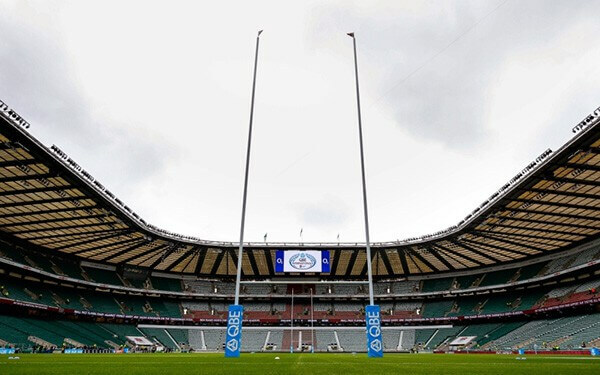 Nicknamed ‘Castle Grim’ after the estate where it was built, this 16,500-capacity stadium has an impressive rugby pedigree: It hosted its first rugby international way back in 1900, and was the English rugby team’s home stadium before they decamped and settled at Twickenham. 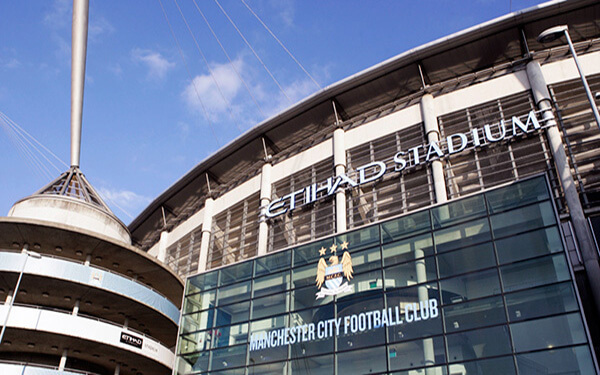 It’s decidedly not ‘grim up north’ at this newly-expanded stadium, which has previously hosted the Commonwealth games, concerts, and a boxing event, as well as continuing its weekly job as the home of Manchester City FC. 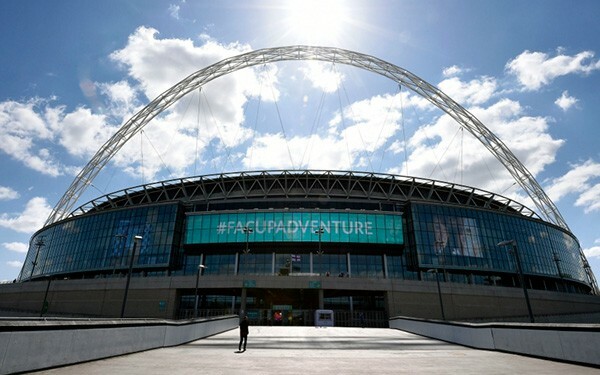 It hosts one game in this tournament: England V Uruguay. The Stadium at Queen Elizabeth Olympic Park is in the midst of transformation works but is reopening especially for the Rugby World Cup. Constructed for the London 2012 Summer Olympics and Paralympics, the stadium will undoubtedly be hoping to witness some of the same magic. 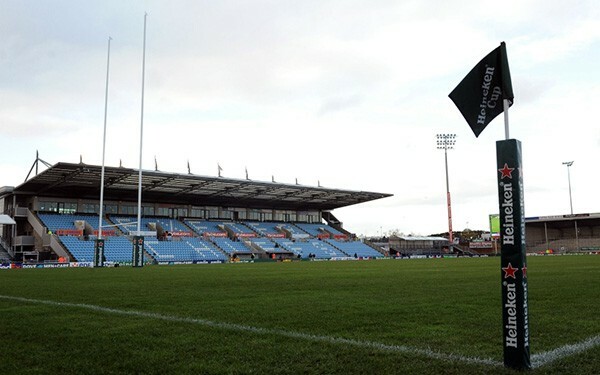 This 12,500-capacity stadium, set amidst the breath-taking views of bucolic Devon, is home to the county’s Premiership rugby team, the much-loved and admired Exeter Chiefs. The recently revamped stadium has become a firm fan favourite since the Chiefs won promotion to the Premiership in 2010. The UK’s tenth largest stadium is better known for its passionate football fans, and is making its rugby-hosting debut in this Rugby World Cup. 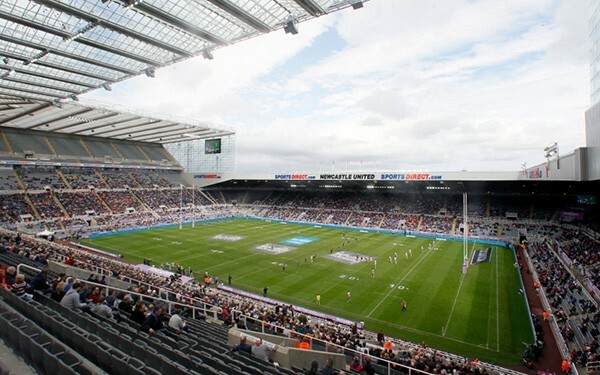 Nevertheless, it’s located in the city where Jonny Wilkinson spent 12 seasons playing for the Newcastle Falcons, so it’s not entirely a stranger to the sport. 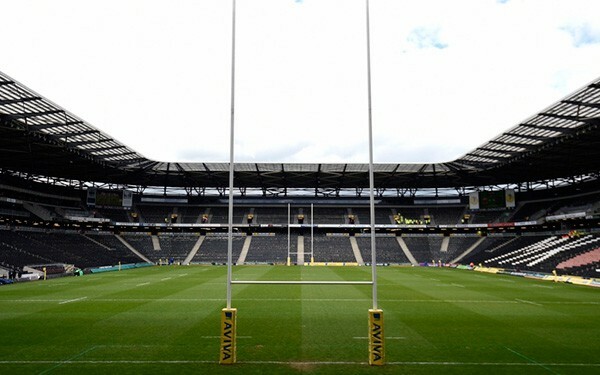 The imaginatively-titled Stadium MK opened in 2007 to accommodate Wimbledon FC’s relocation to Milton Keynes. 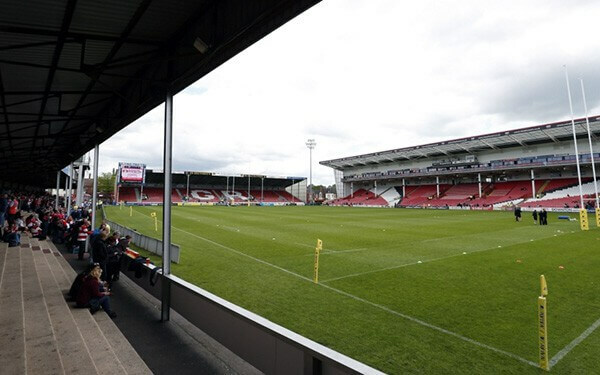 While primarily a football stadium, it has occasionally hosted rugby games, including the 2010-2011 Heineken Cup quarter-final match between the Northampton Saints and Ulster. 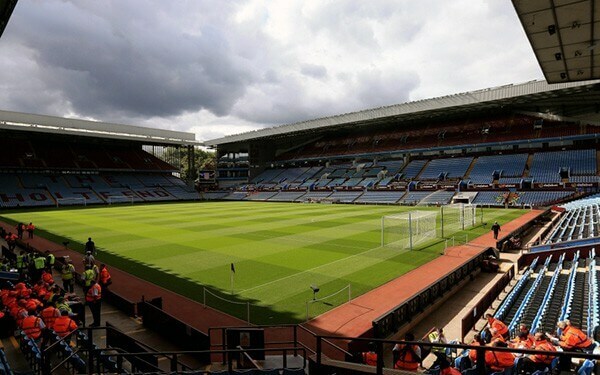 This venerable and storied ground has been the home of Aston Villa FC since 1897, and was the first stadium to host England international football fixtures in three different centuries. It hasn’t seen any rugby action in more than 60 years, but is set to be the scene of two games in this tournament.